In this video Jay shows us how to tie a Steelhead Tube fly using a Tiger Barred Rabbit Strip and Chromatic Brush. 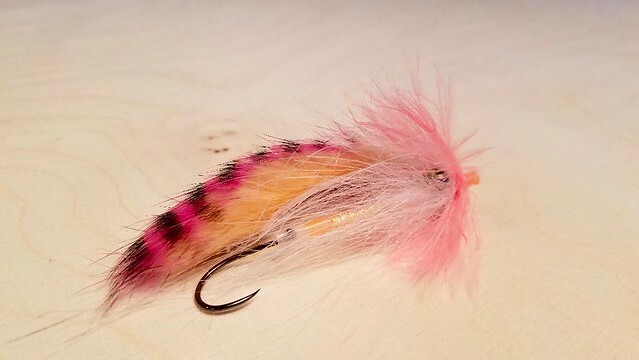 This fly can be tied with the rabbit strip tied in first and the collar wrapped around it, or vice versa. Jay shows us both variations. This fly is best fished on the swing and the weighted eyes will help get out down deep. Jay recommends using an OPST Swing Hook Size 2 or 4. Steelhead, YES!- Rockfish, DINNER IS SERVED! !